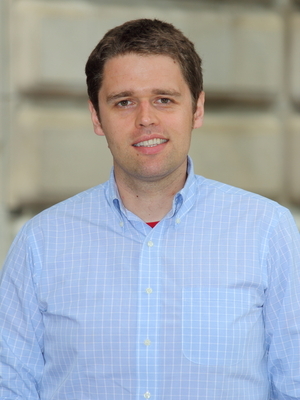 Thomas Wood (PhD, Chicago, 2014) has interests in political behavior, vote choice, and elections. His principle area of research is campaign effects, exploiting new data and identification strategies to understand how campaigns can influence voters' attitudes, preferences and behavior. His second area of research are the unorthodox dimensions of American political attitudes, such as conspiratorial accounts of political events, and the use of magical thinking when individuals are faced with uncertainty and anxiety. His research has been published in the American Journal of Political Science, Public Opinion Quarterly, and the Journal of the American Medical Association--Internal Medicine.